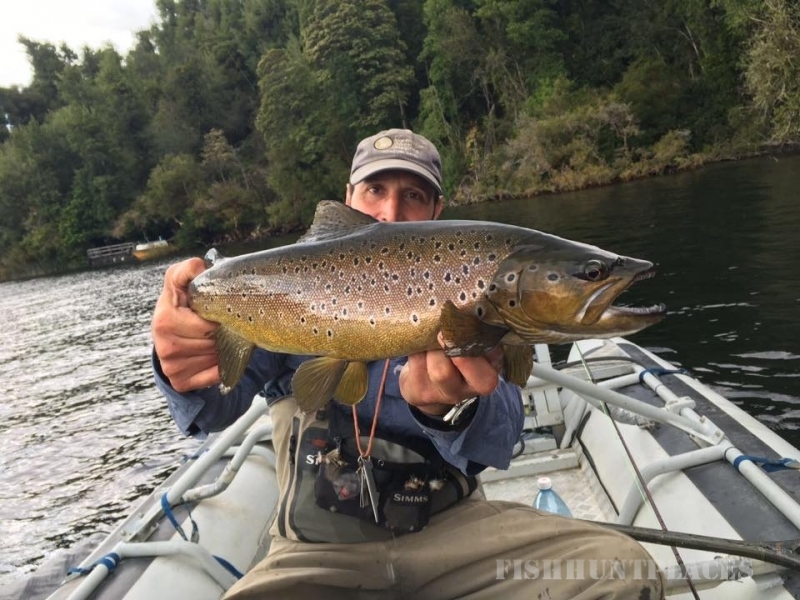 No need to search for the finest German Brown trout fly fishing stream, the best King salmon stream or the most superior place to catch Rainbow and Brook trout in Patagonia's Coyhaique, Chile or the wilds of Alaska. 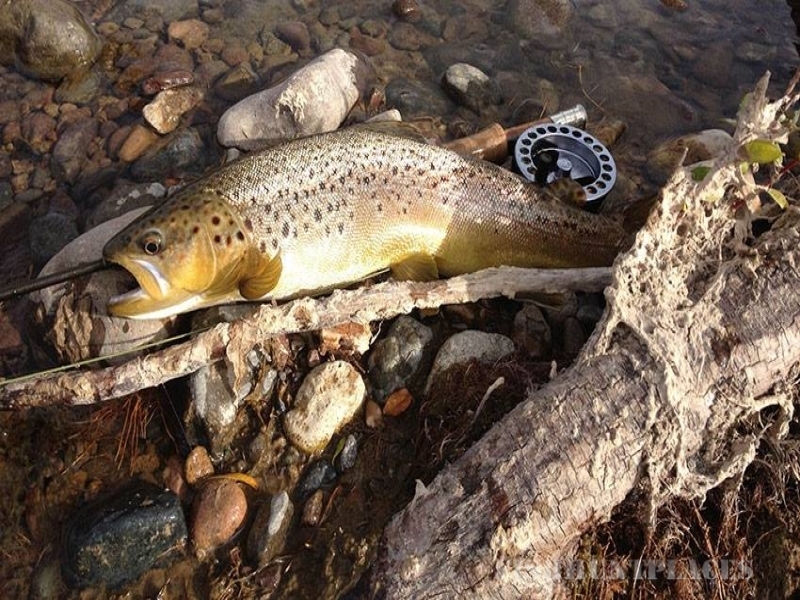 Jose Marti is an experienced fly fishing guide who knows where to go. 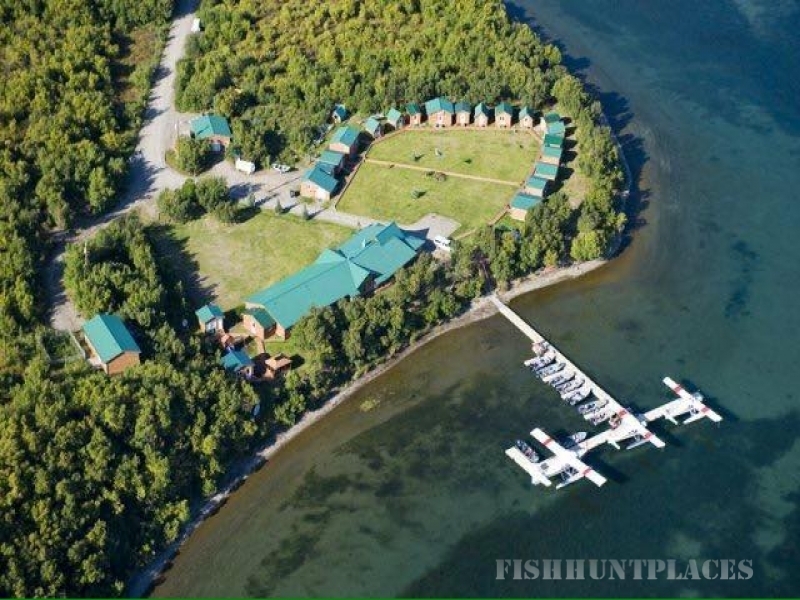 With experience as a fly fishing guide dating back to 1997, he passionately caters to serious fly fishermen seeking a personalized Chile fly fishing lodge experience or customized Alaskan adventure well off the beaten path. 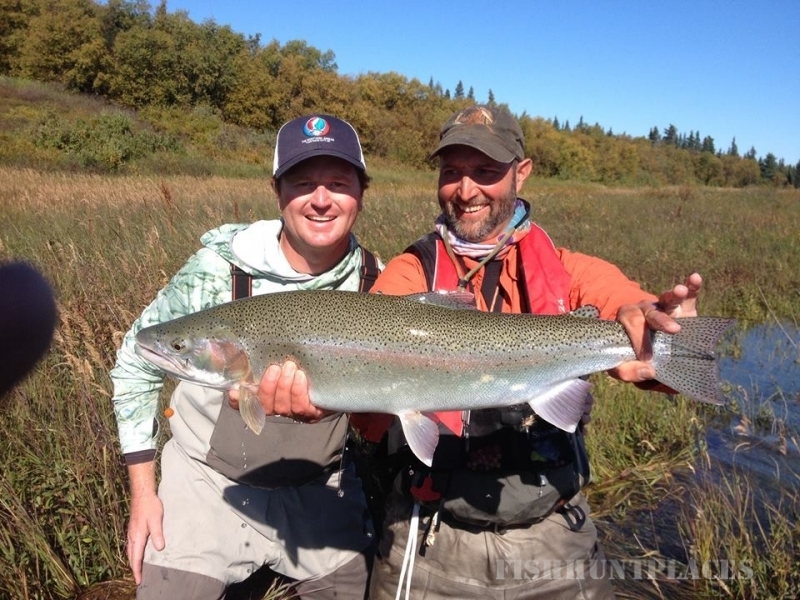 Chile on the Fly offers unsurpassed knowledge of the area and specializes in unrivaled fly fishing excursions throughout the XI Region of Patagonia Chile and Bristol Bay region of Alaska through the Alaska Rainbow Lodge. 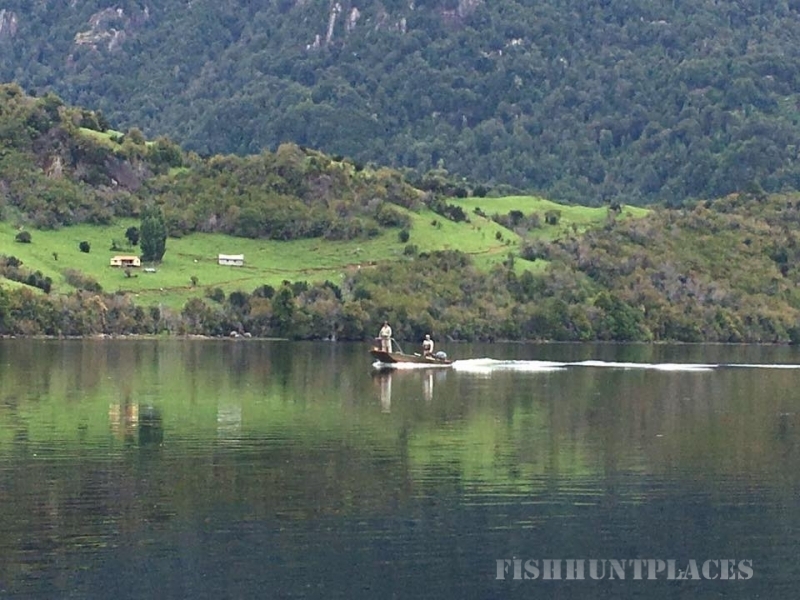 Covering the most Northern and Southern reaches of Patagonia Chile, from Villa Ohigans to the Palena, Chile on the Fly will make your dream fly fishing excursion a reality. Get ready to fish some of Chile's most famous rivers such as the Baker, Simpson, Manihuales, Palena and Futalafu rivers to name a few. Cast your line on some of the the world's greatest stillwaters for German Brown, Rainbow trout, bass and King Salmon, all on the fly with Chile on the Fly.